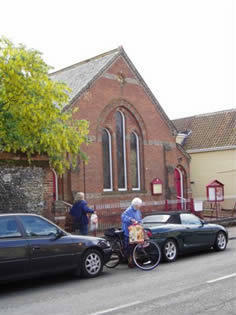 The Church is in the high street, central for the community, and has an average of 10 people attending Sunday morning worship. 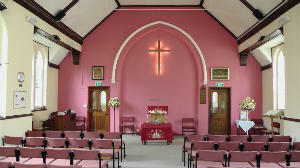 It is a friendly informal church whose building is fully accessible and refurbished attractively. The fellowship and welcome is always warm. Tuesday Morning Coffee 10am to 11.30am Drop in for coffee and chat, small stall, used by many local people. Space in the chapel for private prayer and reflection available. Good Friday Service at Ixworth Methodist Church - 9:30am on 19th April 2019. Followed by coffee and hot cross buns. Thanks to the tremendous support from Ixworth Village over the last 3 years £1200 has been raised for the Toilet Twinning Charity. 14 toilets and 1 School Toilet Block in Ixworth are now twinned with toilets in countries across the world, where people didn’t have proper sanitation before. As a result Ixworth now has the privilege of being a ‘Toilet Twinned Village’. We are twinned with Khalamntheta Village in Malawi. It is so important to health, education and general well-being to have proper sanitation that we wanted to continue supporting the Toilet Twinning charity this year. With half the proceeds of this year’s Festival we have been able to twin 3 more toilets in the village, thanks to everyone’s hard work and generosity. This brings the total number of twinnings in Ixworth to 18. However we are very conscious that there are many in need on our very doorstep, so we wanted to support a local charity as well. Bury Drop In helps to support homeless and vulnerable people in Bury St Edmunds and we wanted to give something to this very important work of caring in our own area. Up to 70 guests are given a hot meal twice a week at Trinity Methodist Church, support is available there from local agencies and, very importantly, help is offered to get people back on their feet again. With the other half of the proceeds from the Festival we have been able to send £180 to Bury Drop In, as well as £30 from the sale of Christmas cards, designed by the guests themselves. 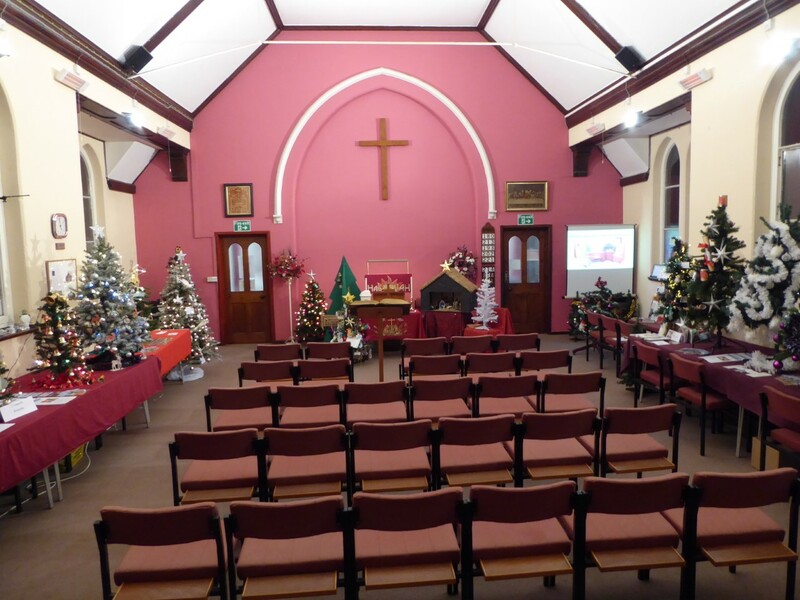 Have a browse through the photos which follow to get some idea of the atmosphere in our tree-filled chapel! This Church is in the Bury St. Edmunds Circuit. A list of all the churches in The Bury St. Edmunds Circuit can be found lower down this page.